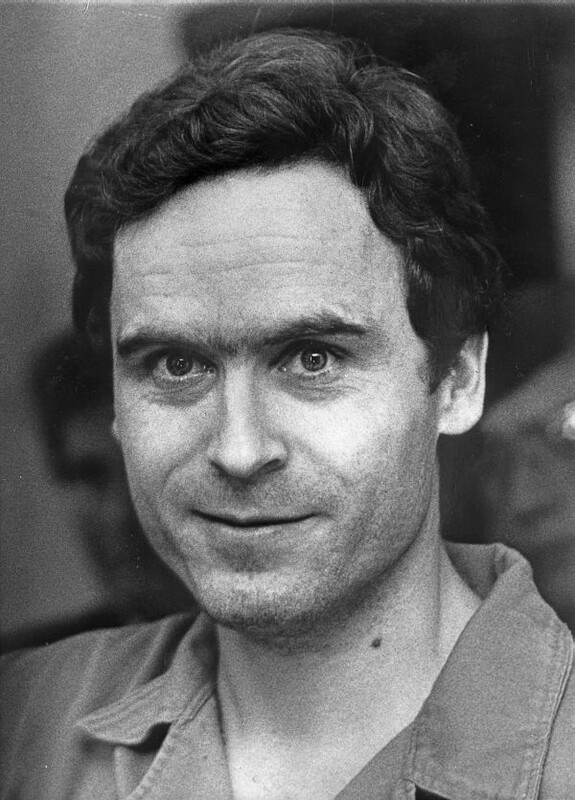 Melanie 'Suzy' Cooley is abducted and bludgeoned to death by serial killer Ted Bundy aka The Only Living Witness at the age of 18 in Nederland, Colorado, United States. 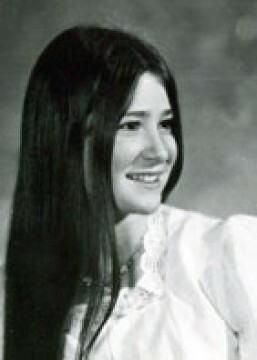 A road maintenance worker found Cooley's body in Coal Creek Canyon on 2 May 1975. Bundy was never officially tied to this murder.